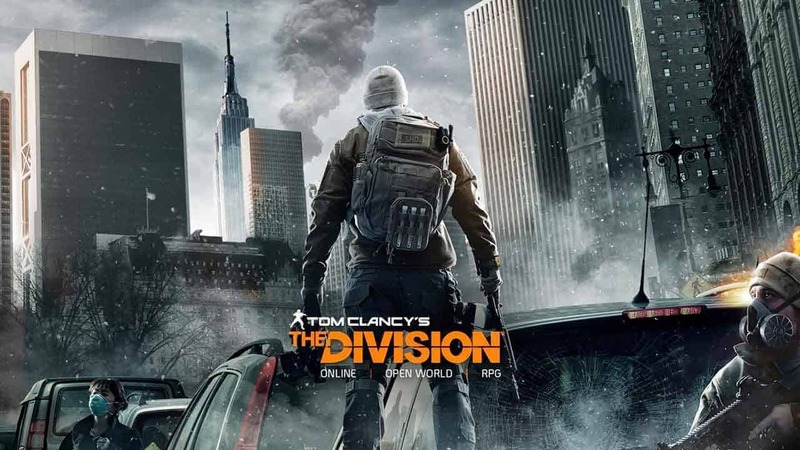 New information appeared on German and British Amazon sites today leading users to believe rumors that the next update for Ubisoft’s Tom Clancy’s The Division could be released as early as this month. The information on both versions of the Amazon site was quickly retracted but not before users snagged a screenshot of the Amazon entry and posted it to social media. According to the leaked information the next update, titled The Underground, will be released on June 28th with Xbox One users being able to preload the DLC on June 25th.